Learn the art of Wado-ryu Karate! Founded in 1892, this style of karate acknowledges the advantages of "body-management" over brute force. Classes emphasize conditioning, discipline and character development. 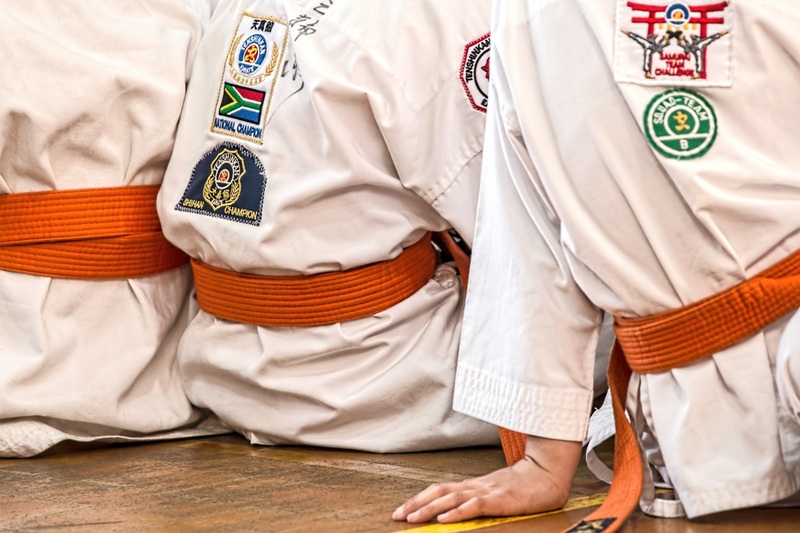 The karate program is ideal for highly motivated individuals interested in challenge and the confidence that results from real achievement. Both Adults and children are welcome. To register for a free introductory class or for more information call Ron Teixeira at 508-864-6895 or register at the front desk. Uniforms are available for purchase after the first month of instruction.